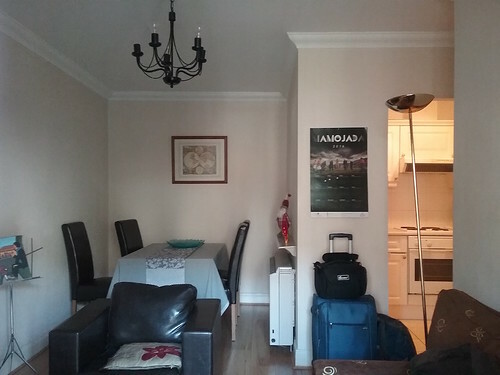 Where to stay in Dublin? 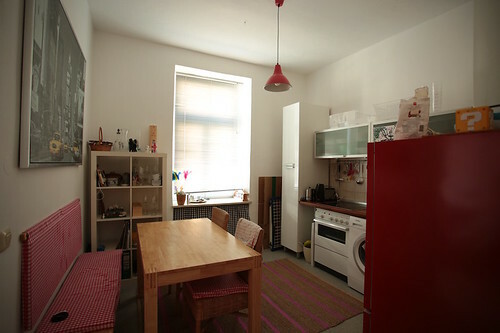 Today I want to tell you about the apartment I chose for my stay in the Irish capital. 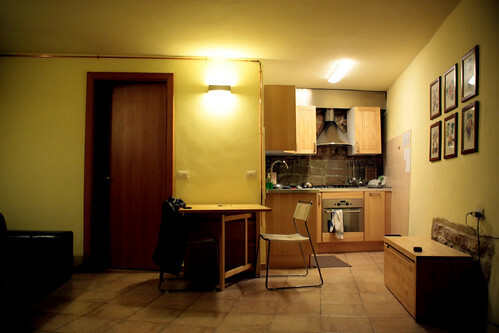 An apartment that I have chosen after a long search and several months of indecision. In early April I stayed for one week in Perugia, to attend the International journalism festival as a voluteer. I decidet to rent an apartment for that week in town.